This is the first time I’ve been away from my family for the holidays, but I’m thankful that I got the chance to spend time with the amazing friends that I’ve made here in Dubai. Some people don’t have anyone to share their holidays with, so I feel extremely blessed to have these people in my life! Wishing you all a Merry Christmas, and of course, a Happy New Year! 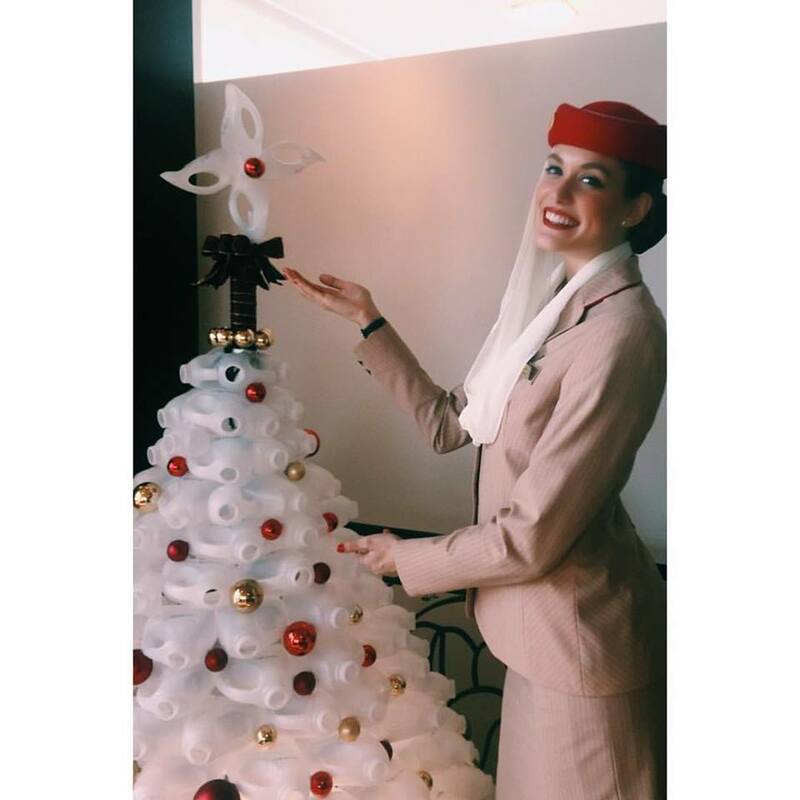 Image: The Emirates Aviation College got in the Christmas spirit and “decked the halls” of the building’s cafeteria. Want to see more pictures? Follow me on social media! Next Post My first flight!